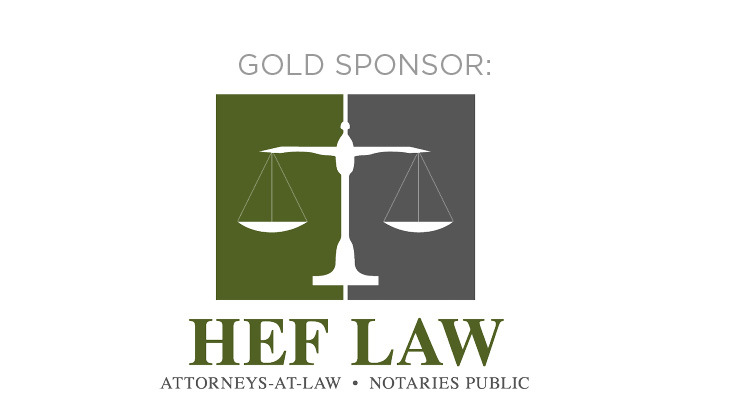 A strictly limited number of sponsorship opportunities for exhibitor and speaker are available.  Investment Immigration Summit MENA (IIS MENA) is the region’s premier immigration investment conference, bringing together over 150 government officials, project developers, migration agents, HNWI and more from across the world each year.  As a sponsor of GIIS, you will be able to position your brand in a room full of investors, agents, brokers and potentially speak in front of an audience of industry stake holders, and capitalise on our extensive network of migration experts.  The event will also cover other key issues such as how to successfully enter the market and to grow your current market share in India.